The Social Determinants of Health Alliance (SDoHA) is a collaboration of like-minded organisations from the areas of health, social services and public policy established to work with governments to reduce health inequities in Australia. Abundant evidence shows that the higher your income or level of education in Australia, the better your health will tend to be. People in the most disadvantaged social groups are also far more likely than those in the higher socioeconomic groups to have long-term physical or mental health problems. They are less able to gain an education or maintain a job to retirement and are more likely to die at a younger age. But it doesn't have to be that way. The evidence is clear that, predominantly, health inequities arise through the differing circumstances in which we grow, live, work and age. They can be changed and reduced. Political, social and economic policies that determine, for example, wages, employment conditions, affordability of housing, transport, childcare, pre-school, quality education and affordable health care create conditions that influence whether Australians are healthy or not. They influence who benefits and who doesn't. 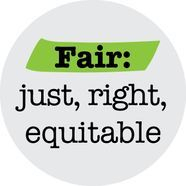 Health inequalities are unacceptable and undermine our social and economic well-being. That is why SDoHA believes it is essential that government heed the findings and recommendations of the World Health Organisation's Commission on the Social Determinants of Health to reduce inequalities, as set out in its seminal report Closing the gap in a generation: health equity through action on the social determinants of health. The proposed response of the Australian Government to the Senate Inquiry on social determinants of health can be found here (2.3MB PDF). The Taking Action on the Social Determinants of Health: Insights from politicians, policymakers and lobbyists report was launched at the Social Determinants of Health Research Forum in Canberra in 2014. Authors Dr Gemma Carey (Research Fellow, National Centre for Epidemiology and Population Health, Australian National University) and Mr Bradley Crammond (Lecturer, Monash University) argue that it’s time for a targeted, solutions-focused approach to improve health outcomes for all Australians. Click here for the report. Internationally renowned social determinants of health expert and author of The Spirit Level, Emeritus Professor Richard Wilkinson was in Canberra in November 2013. He sat down with Liz Callaghan from the Social Determinants of Health Alliance to discuss how lessons he has learned can be applied to the Australian context. Three videos will be released in the coming weeks. 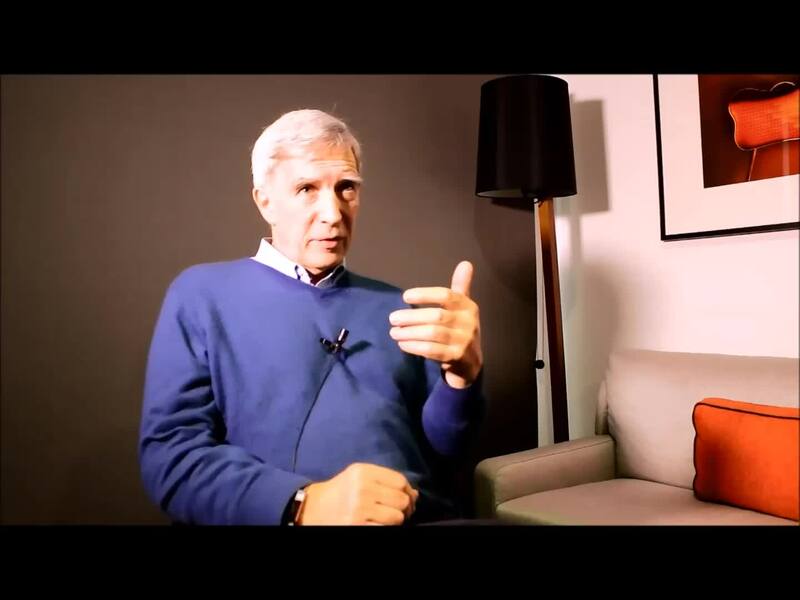 In this third video, Richard Wilkinson talks about his work on health and income inequality over many years and discusses how his research -- and the research of others -- could bring about a fairer society. 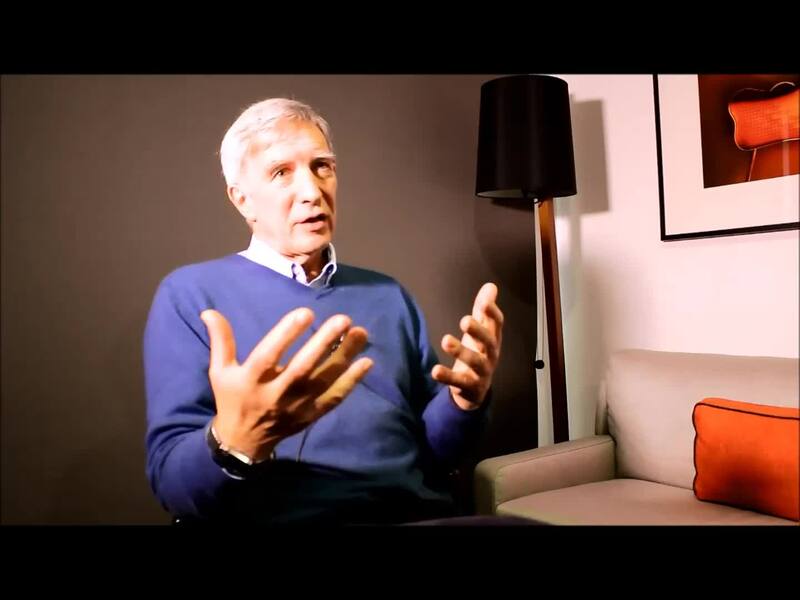 In this second video, Richard Wilkinson talks about ways to boost productivity and democratising the workforce as a means of doing so. He discusses initiatives in the United Kingdom that have lead to greater income equality, including the introduction of a living wage, as opposed to a minimum wage. 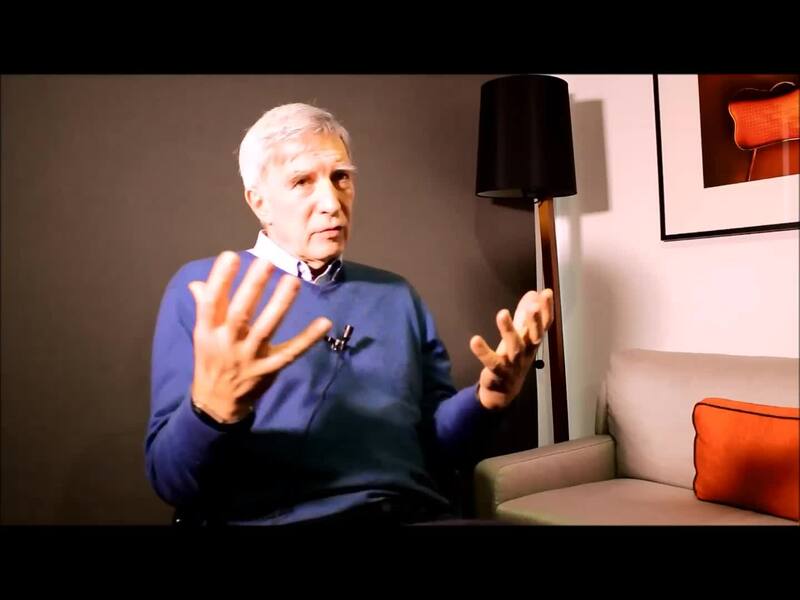 In this first of three videos, Richard Wilkinson discusses what governments should do to implement a social determinants of health framework, the importance of like-minded groups working together for a common goal and also responds to those critical of the social determinants agenda.